After Writing for Free, Nobody Wants to Pay Me! Am I Blacklisted?! I really like your new format! Thank you!!!!! I am a contributing editor for a small Catholic newspaper but it’s an unpaid position. I am hoping that one day to be paid for my writing. It’s like I’m black-listed or something, know what I mean? I have tried women’s magazines, religious magazines, etc., but no luck. Do you have any tips? Not very professional and, to be honest, you’d have to wonder about the quality of their service. Even if you’re an excellent writer, if you’re giving away your work for free, it makes people think you don’t have a very high opinion of our own work. 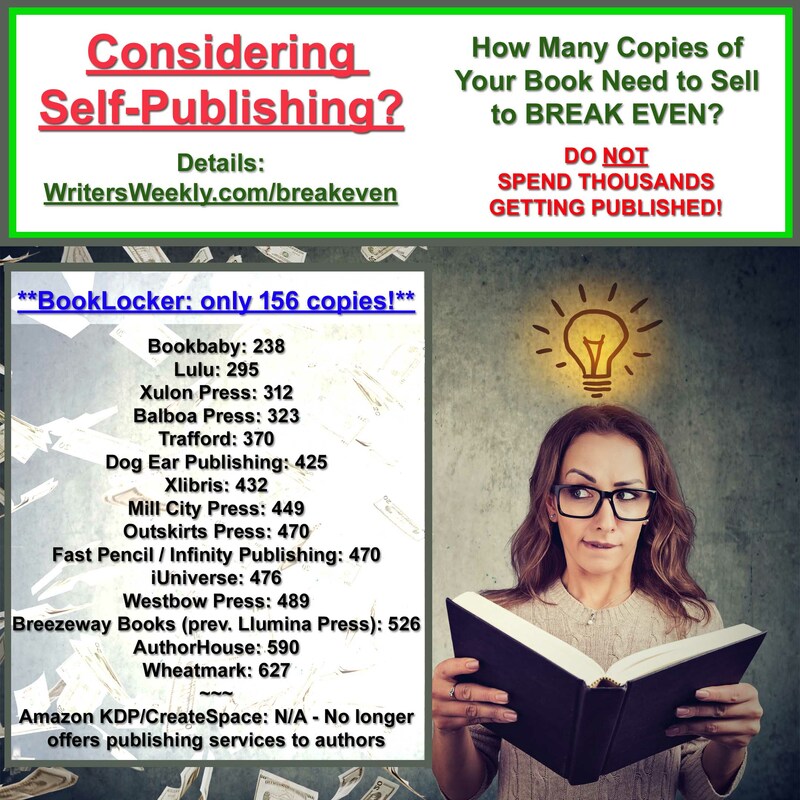 If somebody else is making money from your writing, but you’re not, you’re getting a very raw deal and your continued acceptance of such treatment is, forgive my frankness, the sign of an amateur. I would omit any “free” jobs you’ve worked from your resume, and only mention gigs where you got paid. In my opinion, you should also NEVER offer to write for free again. Writing for free not only degrades your value, but it also degrades the value of our entire industry. 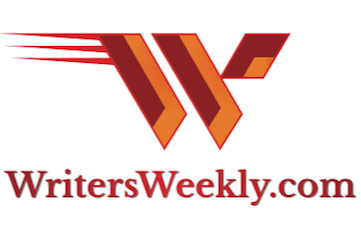 The more writers work for free, the less the industry is willing to pay for quality writing work. Please also take a look at our bestselling book of all time, QUERY LETTERS THAT WORKED! Real Queries That Landed $2K+ Writing Assignments. 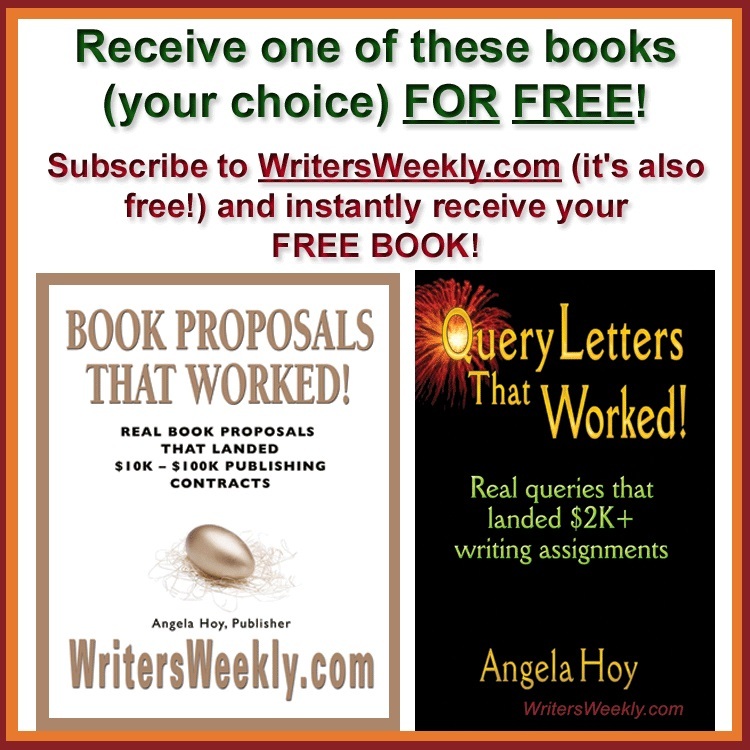 You’ll find copies of real query letters that never mention writing for free. Instead, they landed assignments worth $2,000, and more each! You Want ME to Write for FREE?! Ha Ha Ha!!! 3 Responses to "After Writing for Free, Nobody Wants to Pay Me! Am I Blacklisted?!" Great advice, Angela. I would just add that we travel writers often don’t get paid for our articles, or are paid a token fee, but we use them as collateral to get press trips to exotic destinations that would have cost us thousands of dollars. So, at least if you’re going to write articles for free, try to land some perks. 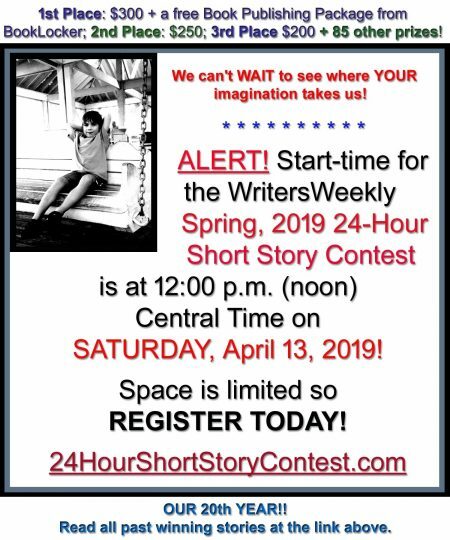 I agree that we writers should not write for free, but if we make an exception (in my case it was for Habitat for humanity), I don’t say I did it for free. I have been a freelancer for over 30 years. It is getting harder to make any money, but other than the above instance (volunteer work) I will NOT write for free; it would degrade my reputation and also it is a bottom line decision. I also write for a religious site for free, but I list it as volunteer work. This separates it from my list of jobs and I haven’t found it an issue.